Wood and iron, under one roof. That's what separates us from others, who tend to work with either wood or iron, but rarely both. Our innovative shop is carefully constructed to allow us to do it all-from concept, to design, to fabrication. Age-old techniques and new-age technology, integrated together. 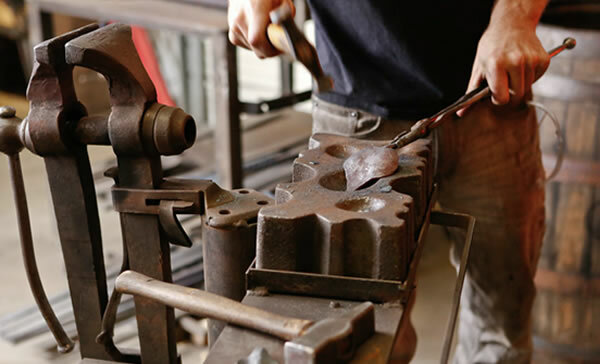 We have the people and experience to create the finest wood and ironworks you can imagine... and some you'd never dream of.